The Microsoft ASP.NET Web Optimization Framework is a great bundling and minification solution for your web applications. Simply grab the Microsoft.AspNet.Web.Optimization NuGet package, register your bundles, render them with a single line of code, and your environment will automatically resolve your dependencies based on whether or not the web server is running in debug mode. But how can you debug minified styles and scripts in production? Normally that is a difficult proposition, but here is a simple solution: JUST DON'T MINIFY THEM! With the little code snippets below you can add a simple query string parameter to disable minification for specific sessions or requests. Adding this functionality to your website is extremely easy and requires no additional dependencies. Web Optimizations already has an internal AssetManager class that supports this functionality, we just need to access it via reflection. Create the HtmlHelperExtensions class with the code below. Add a call to TrySetOptimizationEnabled inside of your ViewStart. // Check the query string first, then the session. // Does the query string contain the key? // Is the value a boolean? // and then store that value in session. 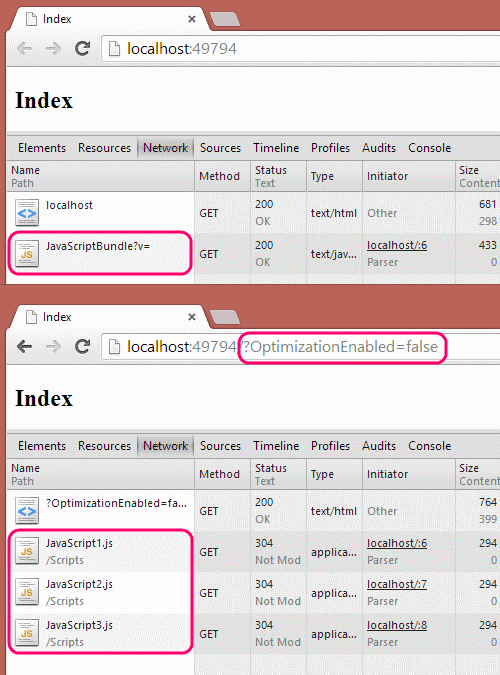 // Use the session value to set the OptimizationEnabled flag. // flag for this request specific. One of my favorite features of RavenDB is how easy it is customize and extend. RavenDB offers an extremely easy to use built in replication bundle. To deal with replication conflicts, the RavenDB.Database NuGet Package includes an abstract base class (the AbstractDocumentReplicationConflictResolver) that you can implement with your own conflict resolution rules. 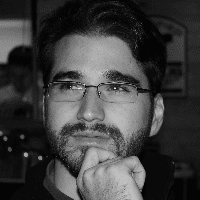 John Bennett wrote a LastInWinsReplicationConflictResolver for RavenDB 1.0, and I have updated it for RavenDB 2.0 and 2.5. As always you can get that code from GitHub! Once you have built your resolver, you need only drop the assembly into the Plugins folder at the root of your RavenDB server and it will automatically be detected and loaded the next time that your server starts. 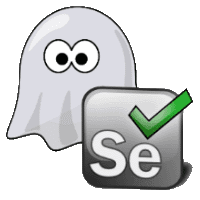 Did you know that Selenium already supports PhantomJS? You need only install two NuGet packages in order to use PhantomJS with WebDriver. You will probably also want which ever Unit Testing framework you prefer. As always, I suggest xUnit. After installing those, using the PhantomJSDriver is as easy as any other WebDriver!